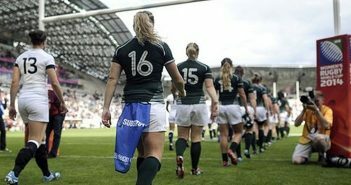 You are at:Home»Posts Tagged "England Women’s Rugby"
Teams up for Grand Slam decider. 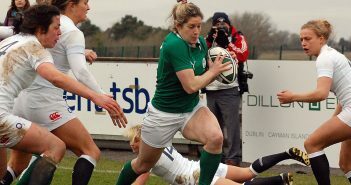 Women: Ireland Team for Autumn International. 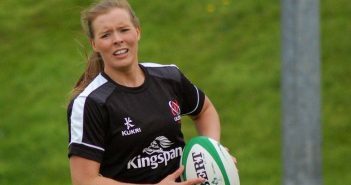 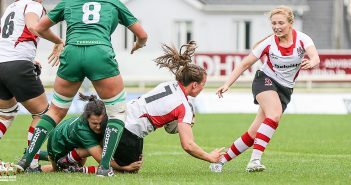 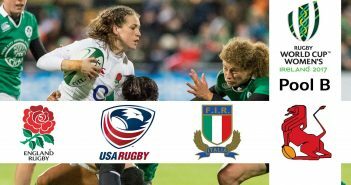 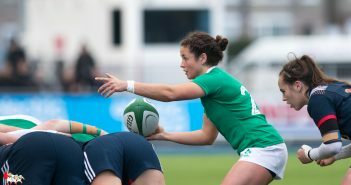 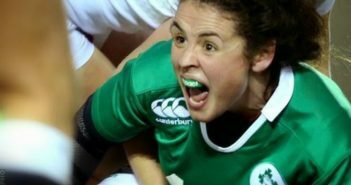 RBS Women 6N: Ireland Revive Championship Hopes.